If you have a business, the chances are that you are concerned with search engine rankings. You may not know much about the world of SEO, but you do understand that the higher your business ranks in Google, Bing and Yahoo! search engines, the more profit your company will ultimately generate. It is not hard to figure this out; what is difficult is understanding how the search engines rank your website and what you can do to improve your search engine rankings. 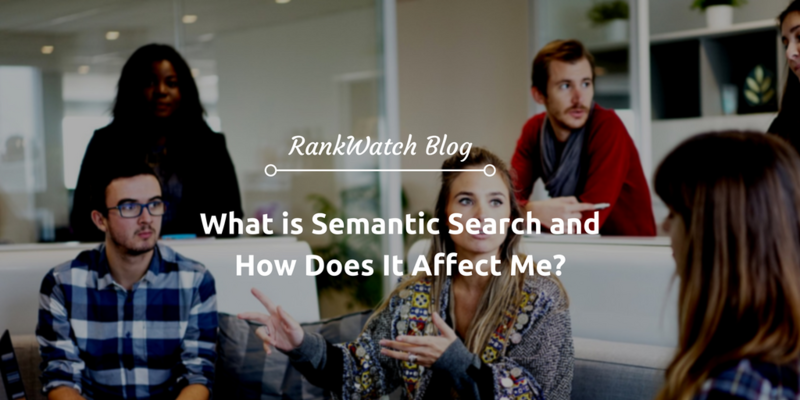 This is where semantic search becomes important and this is why you must understand this term if you hope to improve your website’s overall performance in the major search engines. With just a little work, you can put yourself in a much better position than your competitors to capture online traffic, and who doesn’t want that? We are going to break down some complex ideas into simple terms so that it will be easy for you to push your own website’s rankings with just a few minor changes. First, let’s start with the basics of semantic search. In the good old days, website rankings were easy to understand. 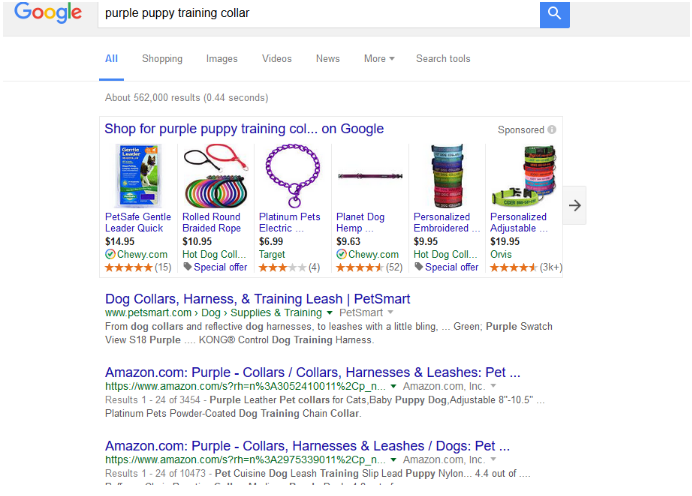 When someone typed “purple puppy training collar” into Google or some other search engine, only websites that specifically mentioned “purple puppy training collar” in that order were selected. Notice that this query resulted in all types of results for training collars, dog collars, pet collars, etc. This is the foundation of semantic search: we no longer have to guess at all the possible exact keywords a user might input. The search engines now take care of that for us. This is great news if you understand how to harness the power of semantics to improve your results in the search engines and drive more customers to your website. Why the Change in Search Engine Logarithms? It is probably a safe bet that Google and friends did not change search engine logarithms to help businesses. Instead, the demand for high-tech semantic software came about from users themselves. Today, people use a much wider range of devices than in the past. 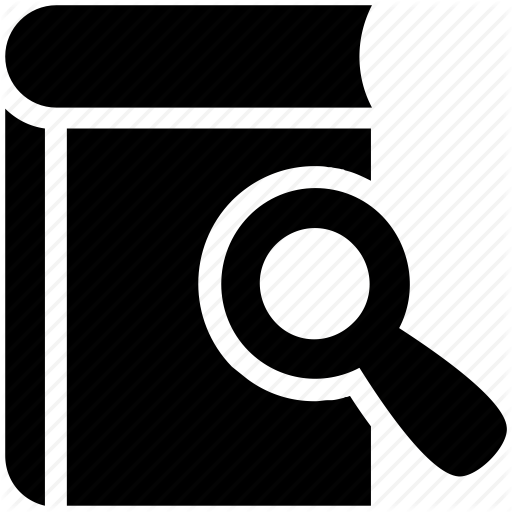 A single user may choose to search on a PC, laptop, phone, tablets and even from their television set. This means that input must be extremely streamlined to comply with all this searching going on, so voice-activated search is increasingly popular. Furthermore, the circumstances of search have changed as well. Now, with mobile searching available to anyone with a smartphone, it is more common to see search queries such as “Asian food in downtown Seattle” or “find jewelry stores near me.” This means that search engines must be able to understand what the user meant as well as what the user said. If you have listened to any SEO news in the past few years, you have probably heard terms for various Google algorithms such as Panda, Penguin and Hummingbird. Of these, the most important for semantic search purposes is Hummingbird, released in the summer of 2013. Hummingbird is a complicated algorithm but what it does is fairly simple: it limits the number of documents in a search index, the group of pages that determines ranking, to those which it understands match the intent and context of a search. This means that Google actively tries to understand what a user meant by a search rather than just relying on the words he or she used. Google has many ways of doing this, including browsing the user’s search history, location, global search history and relationships between data pertaining to the search. Not only does Google devote enormous resources to semantic search results, it is improving them all the time. While this may be fascinating to the technophile, what does it mean to the average business owner? Because search engines are looking for how words relate to each other rather than simply the vocabulary used, words have now become concepts. In choosing keywords, therefore, it becomes important not only to find specific words but to anticipate intent and context of the user’s search. If you want to improve your rankings on Google, you must make your pages semantic-friendly. The term semantic markup is now used to rank your content for relevance and friendliness to the search engines. If you do not know your semantic markup score, you are flirting with disaster from a search engine point of view. How Can I Improve Semantic Markup? Make information easy to find. Instead of arranging complicated patterns of information on your page, put it all in one spot and make it very easy to notice. Remember, search engines are ranking pages on how easy it is for users to find what they are looking for. It does not matter how “pretty” your website is if users cannot find what they are looking for. Explore co-occurrence of words. In the old days, keyword variety was important. Today, co-occurrence is the name of the game. This means that you have words on your page that users might reasonably search for in relationship to your targeted search term. If you are advertising “drafting supplies,” you might want to think about including “pens,” “paper” and “CAD software” in your page to help the search engine understand that you mean “drafting” as in “drawing” rather than some other definition of the word. Be wary of too many synonyms. That being said, repeating the same terms over and over does not impress Google—in fact, it may cause you to lose semantic score. Google is looking for deep, rich and meaningful content, not simply a laundry list of all the possible terms related to your topic. Link to external sites with strong semantic scores. Google understands that one strong semantic page can support another, so try to build links to pages that have a strong semantic score for your targeted keywords. Include social sharing. Social sharing is a “free” way to bump up your website rankings. A strong social presence, including the use of Facebook’s OpenGraph, Twitter’s Twitter Cards and Pinterest’s Rich Pins, will spell success for your website. Use other tools and resources. There are plenty of resources available to help you, including Schema, Google’s Data Testing Tool, Yandex Checker, Text Razor, Semaphore and others. Use them freely to improve the content of your web pages. How Hard Is It To Improve Semantic Score? 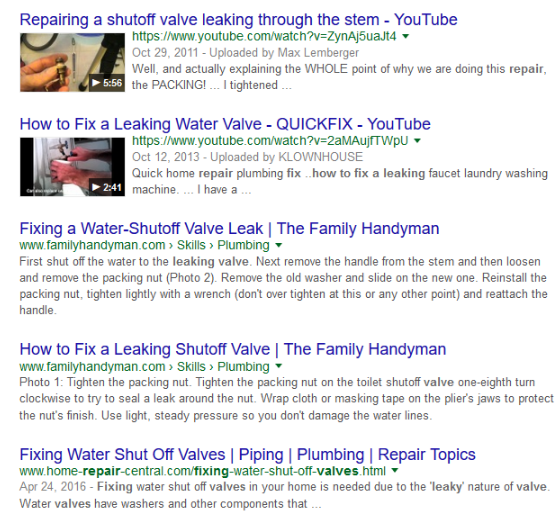 You could include the words “leaking water valve,” “water-shutoff” or “water shut off valve,” or “leaking shutoff valve” and still make it into the top 10. Semantic search gives you freedom to express your product or service in a variety of ways. Make your pages streamlined and easy. Forget for a moment about ranking #1 and think about how your customers are going to find information on your website. A well-designed website will automatically rank higher in semantic score than a poorly-designed one. Think about your customers. What are they searching for? Look at Google’s suggestions when you search and incorporate them into your website. They are based on real-time searches by real-time users who are looking for businesses just like yours. Pay attention to local search. One of the best ways to improve your semantic score is to consider your local search queries, such as “plumbers near me.” Are you set up in Google Maps? Is your information complete and up-to-date? Many of your customers are within a one-mile radius; make sure you reach them. Incorporate social media. If you are not already, use social media. It is not just a fun way to connect; your customers now expect it. You can conquer semantics and give your website top-ranking results! Chris Foerster is a digital marketer at Mad Cats Media where he helps clients concur digital marketing.